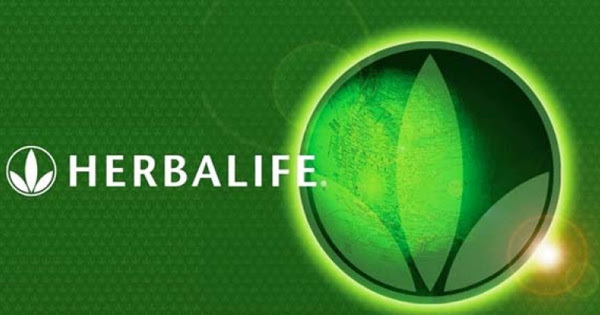 In the recent Bostick v. Herbalife class-action case, which settled in California federal court in May, Herbalife’s primary defense as to why it isn’t a pyramid scheme was a static 2013 survey estimating that approximately 73% of its members joined the company to receive a wholesale price on products. In other words, Herbalife, a Los Angeles-based multi-level marketing company that is also under investigation by federal officials, believes it can shield itself from prosecution by claiming that a majority of people join only to receive lower prices on its dietary supplements and weight-loss products, not to earn money. The Bostick court opined that “this evidence seriously undermines Plaintiffs’ endless chain scheme claim, as it suggests most members did not join ‘for the chance to receive compensation’ for recruiting new members.” But here are five reasons why this defense simply won’t work. 5. Devil’s in the detail. The January 2013 distributor research survey that Herbalife holds up as its golden goose to defend itself against pyramid scheme allegations is largely a mystery as Herbalife keeps the document behind its corporate veil. And while it may not be worth the paper that it is written on, in the end it really doesn’t matter because it cannot prove that Herbalife is or is not a pyramid scheme. all the health conscious people in and around phoenix can avail our range of products to buy nutrilite products Gilbert at most economic rates. good blog Thanks for sharing the information.